In open markets and within business and government organizations, selfish agents often face the question of what tasks to work on, and what partners to work with. Optimal solutions are particularly difficult to find in large-scale, unpredictably dynamic environments. Previous work has examined the use of separate job selection and team selection heuristics to guide agent decisions in these domains, but did not explore how these decisions influence each other, and how these heuristics should therefore be used together. 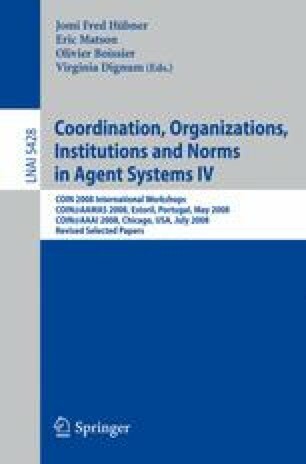 Accordingly, this paper presents a mechanism for combining job and team selection heuristics for agents operating in a large-scale, unpredictably dynamic environment. An experimental analysis of this new job/team selection mechanism demonstrates significant improvements in agent performance, both in terms of credit earned and in percentage of jobs successfully completed.